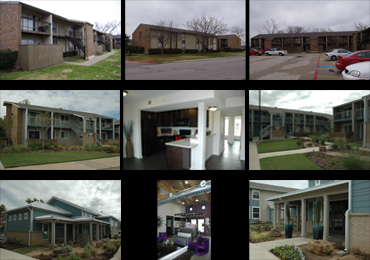 The Roxton (originally Singing Oaks) is a 126 unit apartment community originally built in 1970. 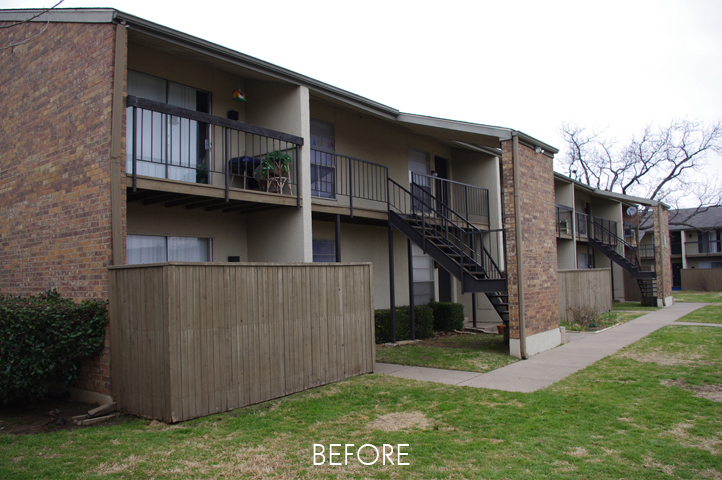 The project was to completely gut & remodel the interiors of all units & update the exteriors. Five percent of the units were upgraded to provide full handicap livability. A completely new clubhouse replaced the old. The site was completely re-landscaped and a splash pad, playground equipment, & gazebo & barbecue grill added.